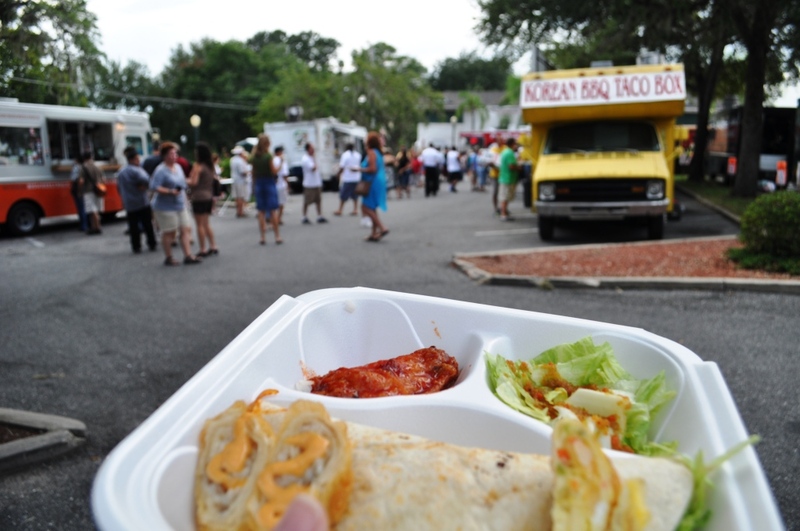 Korean BBQ Taco Box, The Food Truck Bazaar, Mount Dora, Fla.
Korean BBQ. Roasted avocado stuffed with crab. Lobster rolls. Gourmet cheesecake cupcakes. Yum-ola! 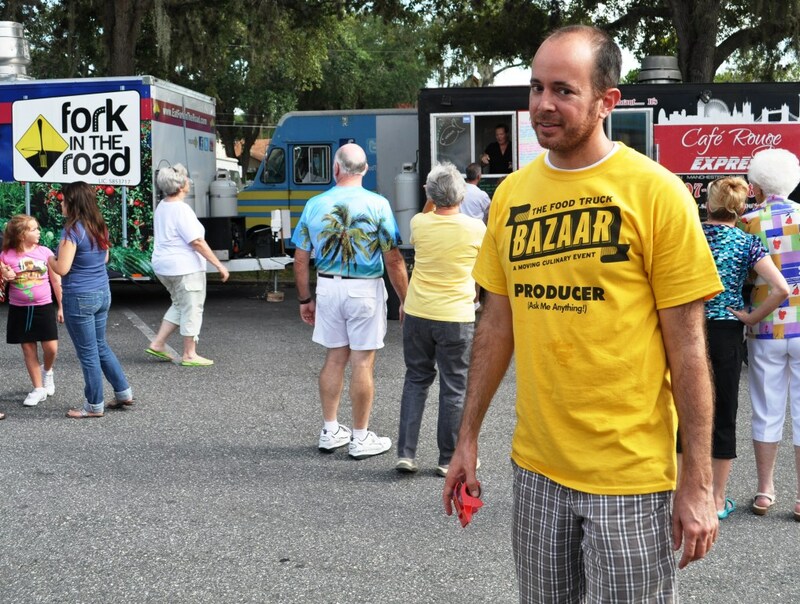 The Food Truck Bazaar with clever culinary creations rolled into Mount Dora, Florida, during my August visit. This was the second time the feast on wheels appeared in this adorable Florida town and won’t be the last. 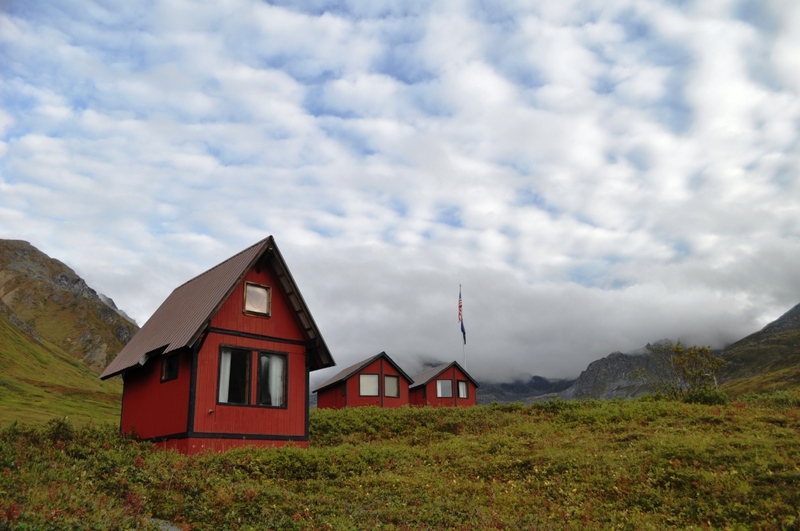 Recently diagnosed as a type 2 diabetic, as in diagnosed two days prior, I wasn’t quite sure what I could (should) eat. Although I’ve gobbled up delicious fare out of other food trucks, the thought of eating something deep fried out of an aluminum box on wheels just wasn’t appetizing. Boy, was I wrong. The Food Truck Bazaar was an amazing assortment of at least 15 trucks (I lost count!) 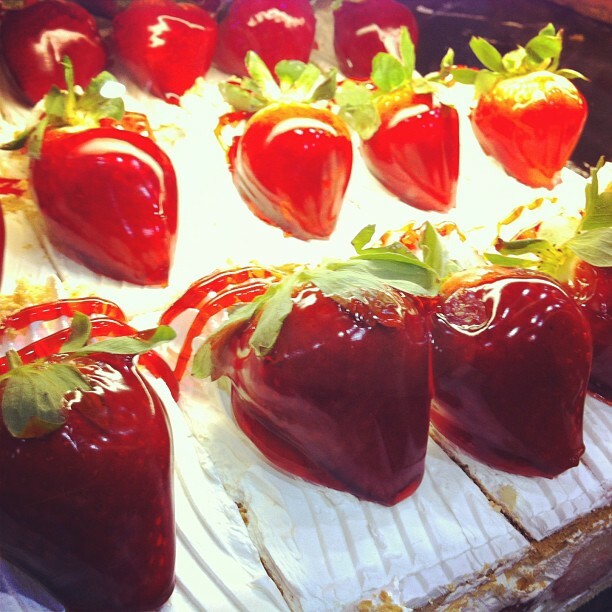 serving up a variety of treats to please everyone from the vegan to deep-fried aficionado. 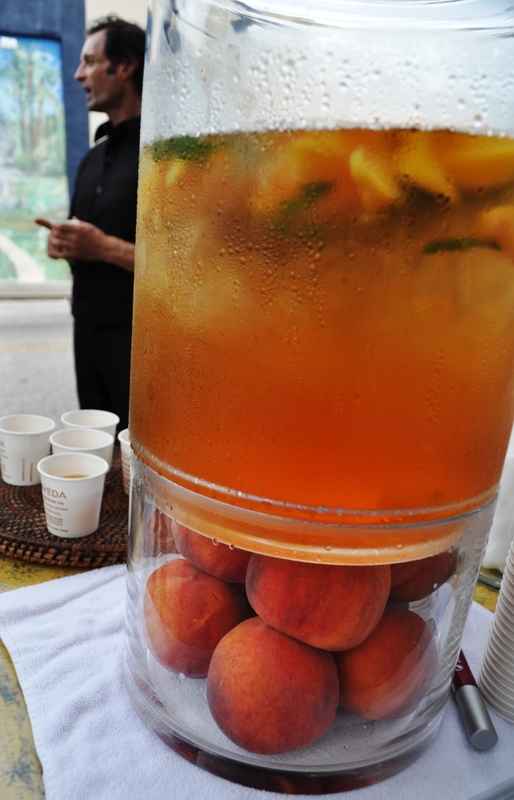 Pure Aveda Salonspa Refreshing Peach Tea, Mount Dora, Fla.
Clara Schneider, Owner of the Women's Boutique, Em'z on Fifth, Mount Dora, Fla. 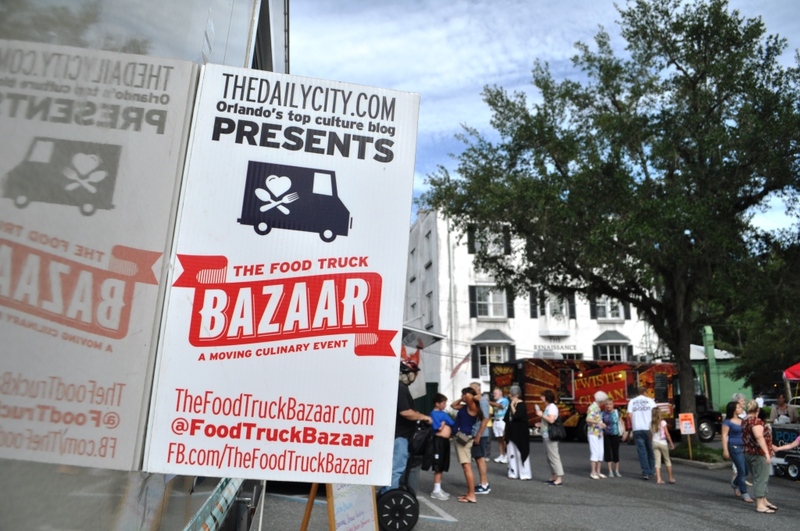 Founded by Mark Baratelli the Food Truck Bazaar has become a Central Florida favorite. Baratelli began the culinary caravan in March 2011 as a way to promote TheDailyCity.com, his blog about Orlando culture. 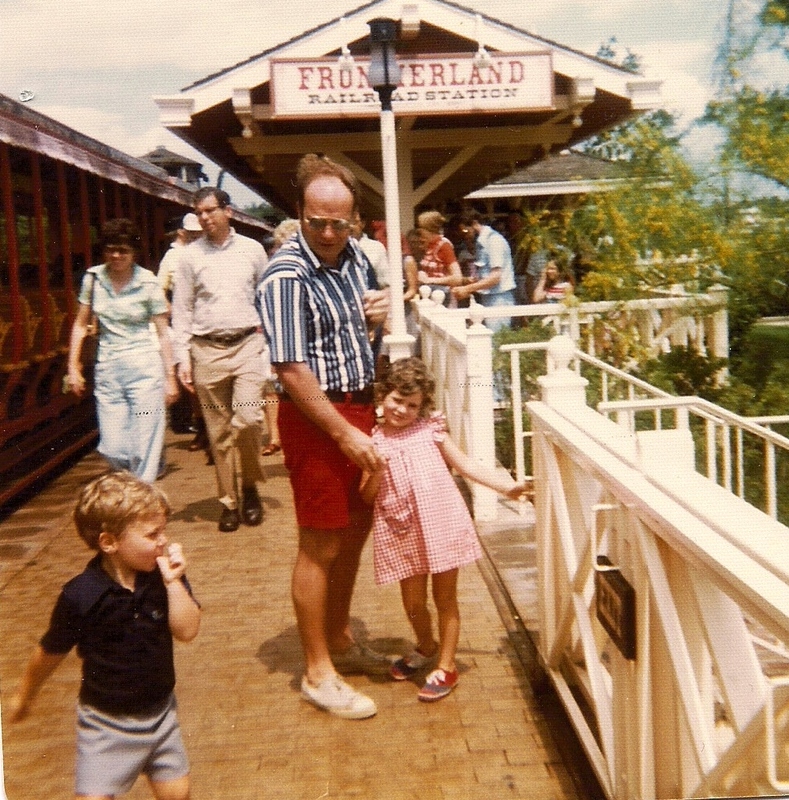 Since then, he’s held 60 events in 15 cities and each event is different, depending on which food trucks show up. 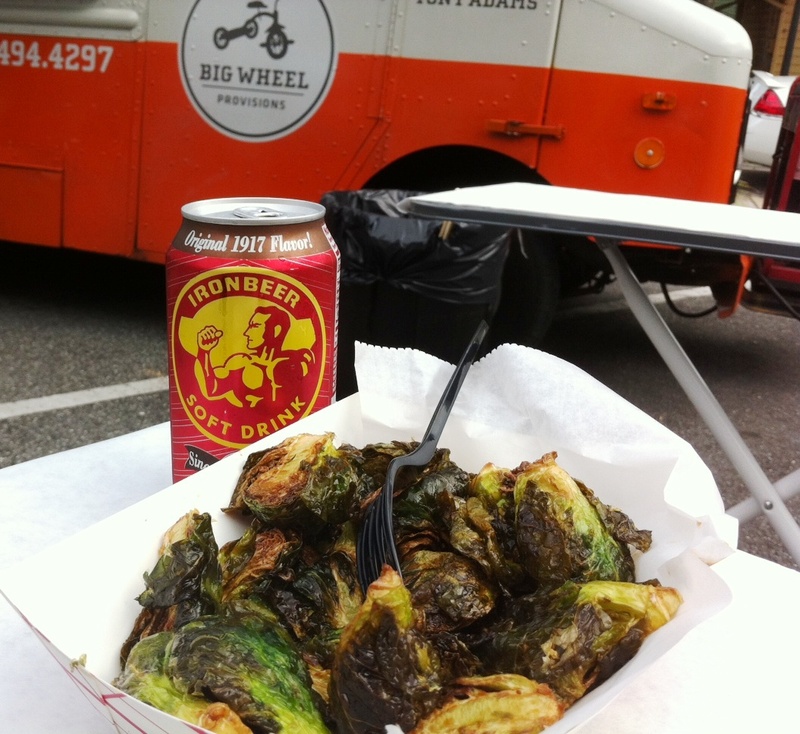 Is anyone else a food truck foodie? 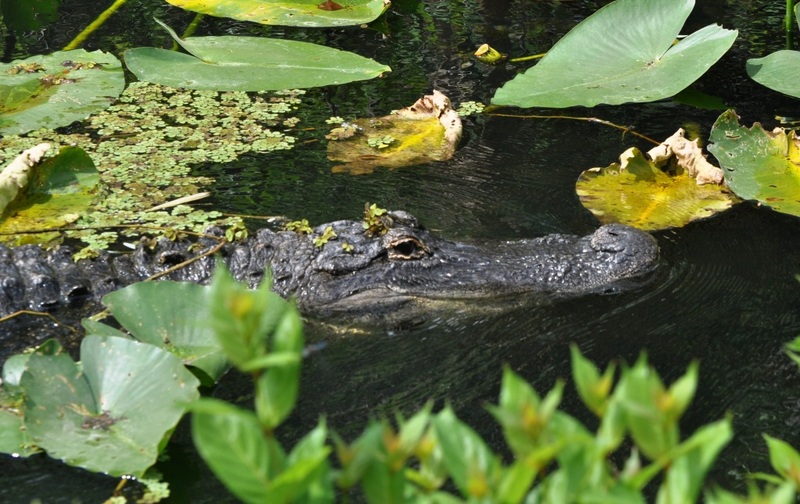 For additional things to see and do, check out Visit Mount Dora online and What to Do in Mount Dora.